It's always great to see start-ups and incumbents working hand in hand. I particularly love this example of how Munich Re and Bought-by-Many are teaming up to offer specific insurance products for niche customer segments. Not only does this unite start-ups and incumbents, but has also resulted in breaking down a well documented industry challenge, and has helped Munich Re access new profit pools. To think that by as early as October we could have the UK’s first travel insurance without a medical question is fantastic. One by one, partnering with these more fleet of foot startups - we can start to pick off specific industry and customer challenges. 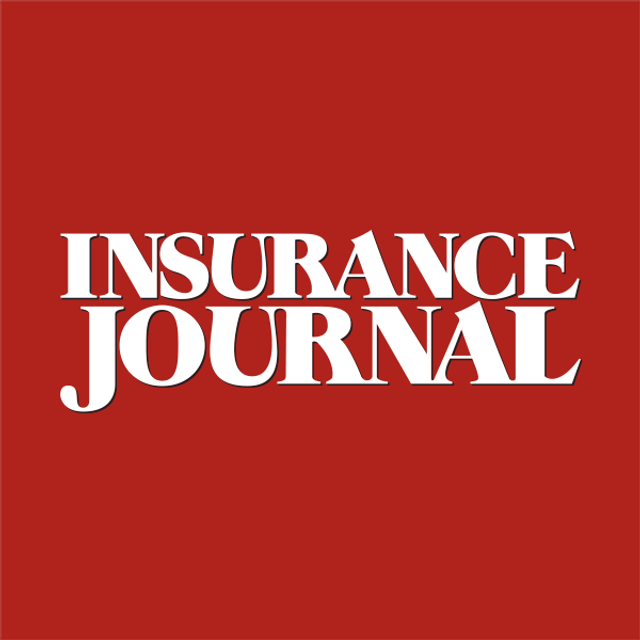 As said in the article, investing in these start-ups provides reinsurers with an opportunity to diversify without encroaching on the business of their big insurance-company clients. For this reason, they make the ideal investor for insurance start-ups. Is this a surprise to anyone? Why digital maturity really starts to matter! Is the insurance core system the lowest common denominator in the InsurTech (r)evolution?